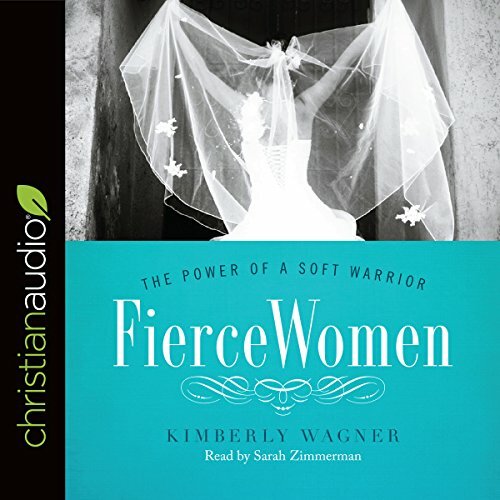 Showing results by author "Kimberly Wagner"
Can you have a strong personality and still be a godly wife? Yes! Do you ever get the idea that being a godly wife means you need to be a mousy doormat? Be as unnoticeable as a doorknob? Or have a personality transplant? Fierce Women: The Power of a Soft Warrior smashes that idea. No matter whether you're an extrovert or more introverted, Kimberly Wagner believes women are created to be a compelling force. 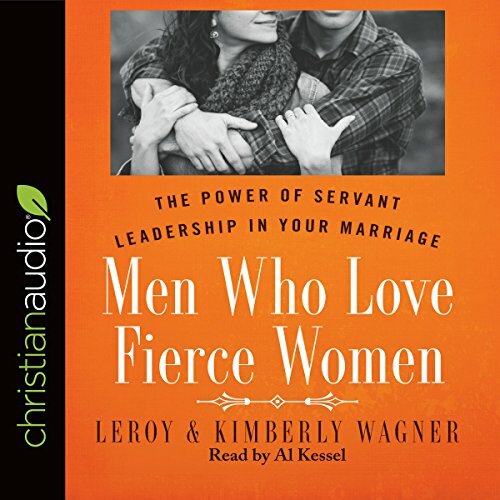 Paralleling the content and chapters of Fierce Women, but featuring LeRoy's perspective and Kim's insider insights, it equips men to better understand, love, and relate to their strong wives. Each chapter closes with a study section of diagnostic questions and Scripture to apply the content practically and personally.